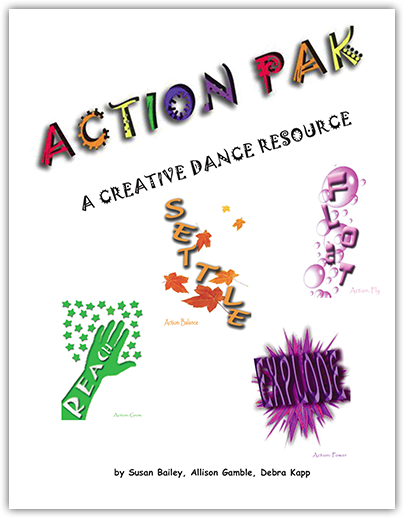 The Dance Resource book is a series of stand alone lessons which can be implemented into your classes immediately. Each lesson is broken down following a simple outline, with variations to help tailor the creativity to your class's ability and experience. With tons of room for exploration and experimentation, these lessons will help develop your student's artistry while building their dance vocabulary.